UGG. 1101110 ESP. ASCOT. 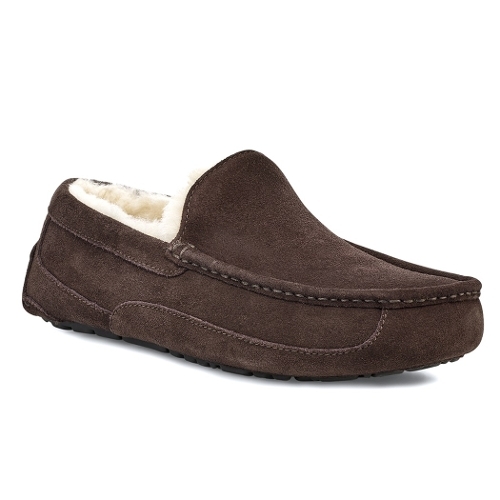 ESPRESSO.With the look of a loafer and the softness of the slipper the Ascot is our everyday go-to and 1 best seller . A rubber sole means it can go both indoors and out so you can slip it on for mornings at home weekend plans or casual office days.